Seems be still heading up...im not ready to rebuu satrix anyway hopeing rand gets stronger and nasdaq drops 15 percent.. The Dow should make ATH and there should be turn indicators on most everything. 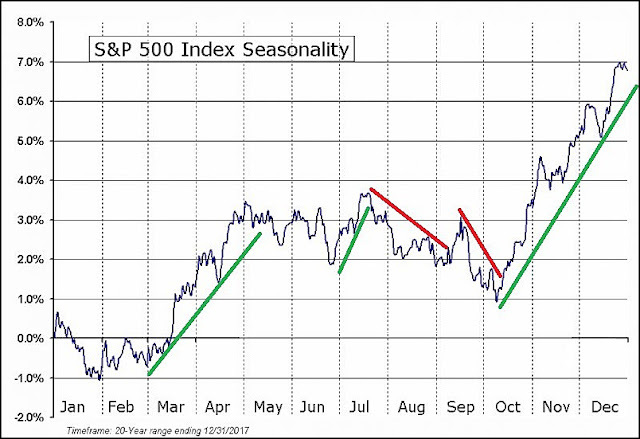 When the US markets correct few will be immune to fallout. Right now minor wave (iv) can churn sideways longer than the Nov commence target allows for. 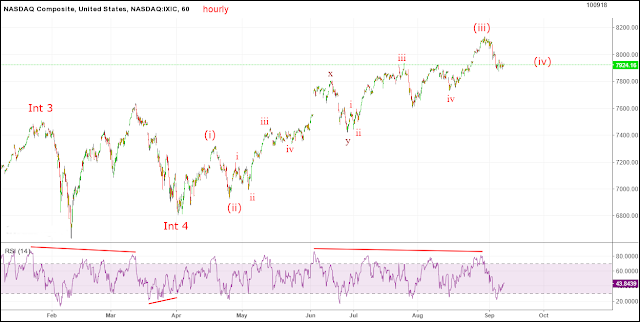 The most usual Elliott retrace target is the end of the lower order 4th wave, thats Nasdaq composite 6800. Not definite, just fairly probable. The USD/ZAR has already spiked to the short term target of the cup and handle pattern. A retrace of the wave 1 from there should revisit well into the 14's. But this currency action can be over and done before the Nasdaq bottoms. Unlikely to get the best of both same time. The long term currency view is Rand weaker, as is usual for any never ending ridiculous banana republic with a dual democracy/tribal claptrap constitution that produces and entrenches political gangsterism. As is usual when the nation has been corrupted from the core to the peel for generations whilst most everyone else trembled and chose to look the other way and the whistle-blowers got evaporated- and as is also usual following the cup and handle pattern at the point of a trend change. Thanks long forecast says about nov there will be drop om going in about then when hopefully rand is in 14s as well...what do you think rand will correct to...or font you ?